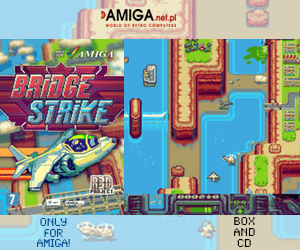 There is some rumours and myths about that original Amiga hardware is Amiga hardware. But what about all the expansion options that Commodore made in all of the Amiga home computers? 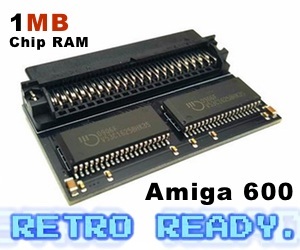 Will it become less Amiga if we add expansion cards to the original Amiga hardware? Here I give you an article, that explains about the expansion options for each Amiga model that both Commodore and Escom did produce. In this first part, I introduce you to the low-end Amigas made by Commodore. This Amiga was released in 1987, and Commodore did put some expansion options for it also. One of the most popular expansions that was released for Amiga 500, was the 512KB RAM upgrade. Finally it was possible to play Lotus III etc and animations in Deluxe Paint III could be extended! It felt as it was a revolution for the Amiga 500. This memory expansion went to a special slot that sits under the Amiga 500 case. There is a trapdoor, so this expansion is really easy to do. Other expansion option for Amiga 500 is a Zorro alike slot on the left side of the case. Commodore releasesd a CD-ROM drive for it and there was several HD extensions made for Amiga 500 that would go into this slot. 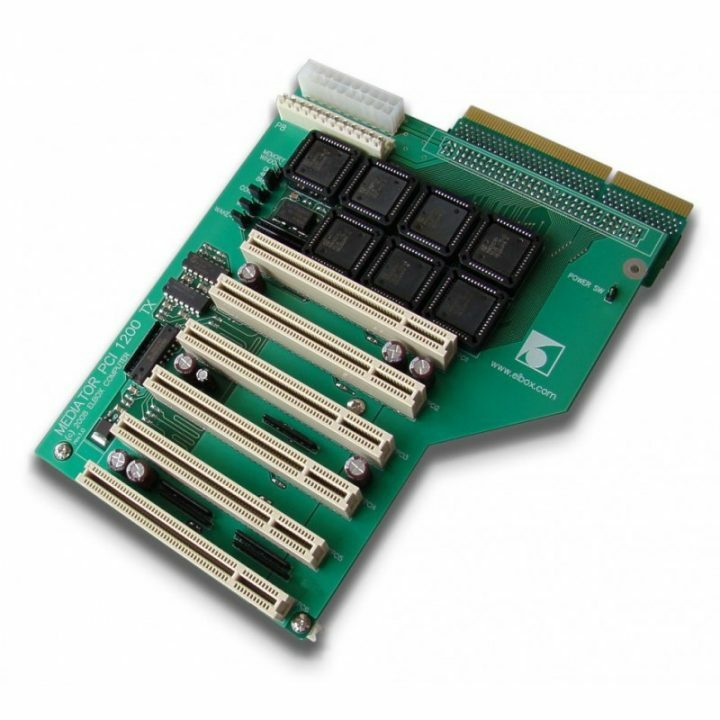 Today you have expansion cards from Individual Computers that supports this slot and even adds a Amiga 1200 CPU slot to it. There is also a new FPGA accelerator that you connect inside your Amiga 500, which gives you Cyclone 3 FPGA, 128MB RAM, HDMI, IDE controller for HD and a microSD reader. Beside this, you also have the option to upgrade the Kickstart ROMs to the latest Kickstart 3.1 which is even still produced and sold by Cloanto. This Amiga was released in 1992 and is the machine that Commodore engineers hated most. Just a few months later after its release, the Amiga 1200 was released. But Amiga 600 is the smallest Amiga home computer ever made. I doesn’t have the nummeric keypad, so it looks a bit like it should have been a laptop. But no! 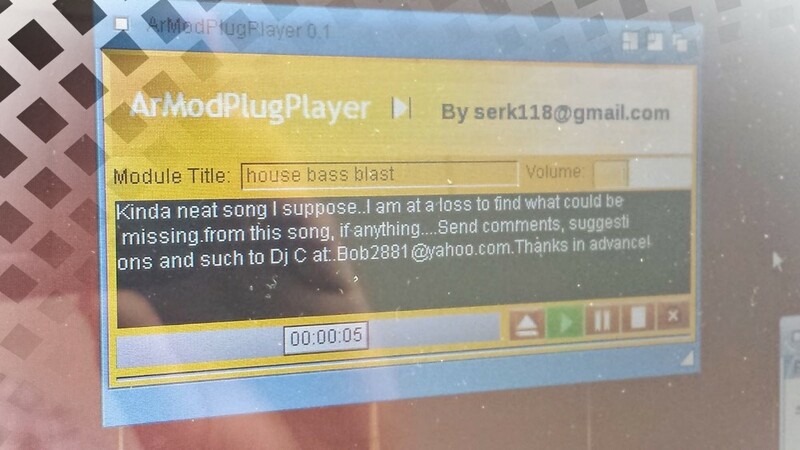 It is a computer! As with Amiga 500 and Amiga 1200. The tiny Amiga 600 also got expansion possibilities. One of them is a trapdoor expansion slot under the machine like on Amiga 500 and Amiga 1200. Here you can add memcards, but some accelerator cards have also been made available for this. Then you have expansion capabilities inside the Amiga 600, like Amiga 500 and Amiga 1200. The Vampire 600 FPGA card etc, sits inside on one of the chips inside. Also, the Amiga 600 got a IDE connector inside, so from the start you could plugin whatever 2.5″ IDE inside your Amiga 600. You can also get a IDE to Compact Flash card converter and use a Compact Flash card as your main HD. This also makes it easier to install AmigaOS on your Amiga 600 with a AmigaOS 4 or a MorphOS machine. There was even 20MB and 40MB HD versions of Amiga 600 sold by Commodore when it was launched even! The Amiga 600 got no Zorro option on the left side, but it does have a PCMCIA slot. This makes Amiga 600 compatible with ethernet cards, memcards and other expansions for the PCMCIA. A nice tip is to get a compact flash card reader etc, which is a nice card that you can buy in mostly every Amiga shop even today. Easy to move data from your nextgen Amiga, PC or Mac to your Amiga 600. In October 1992, just half year after Amiga 600. The new Amiga 1200 was launched as the best low-end Amiga ever released. The Amiga 1200, followed Amiga 600 a lot. Actually they are pretty similar except for the graphics chipset. 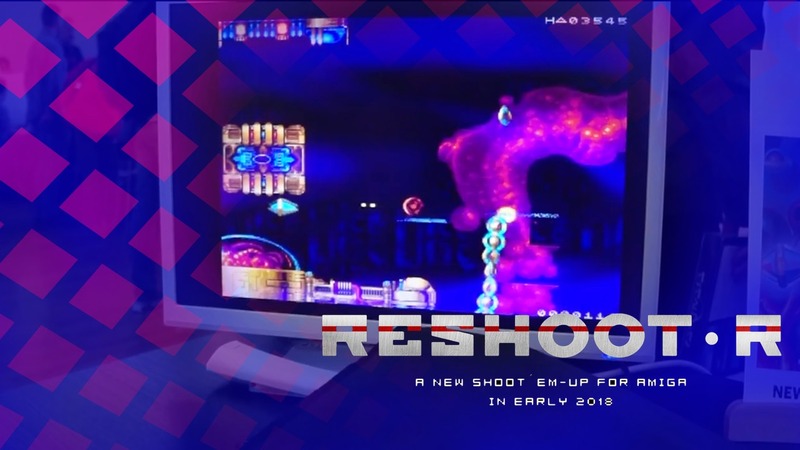 One of the expansion possibilites is a trapdoor expansion slot under the machine like on Amiga 500 and Amiga 600. Here you can add accelerator cards, as it is a powerful expansion slot. You can connect 68060, PowerPC or even FPGA cards there (very soon). Then you have expansion capabilities inside as with the other low-end Amigas. The Vampire 1200 FPGA card etc, will however be made for the powerful expansion slot. Also, the Amiga 1200 got a IDE connector inside, so from the start you could plugin whatever 2.5″ IDE inside your Amiga 1200. You can also get a IDE to Compact Flash card converter and use a Compact Flash card as your main HD. This also makes it easier to install AmigaOS on your Amiga 600 with a AmigaOS 4 or a MorphOS machine. There was even HD versions of Amiga 1200 sold by Commodore, when it was launched even! 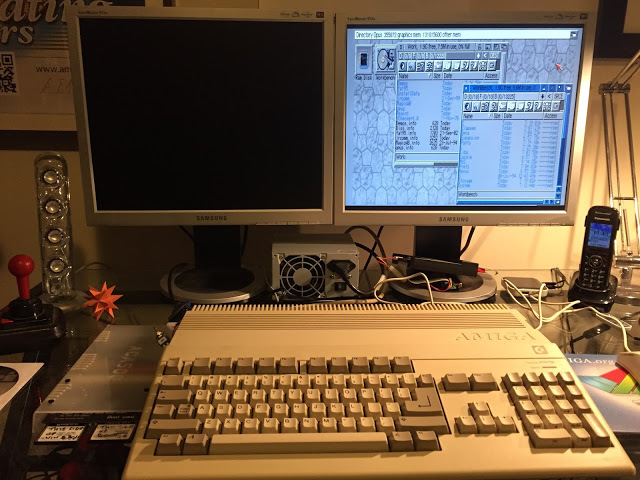 The Amiga 1200, as with Amiga 600 got no Zorro option on the left side, but it does also have a PCMCIA slot. This makes Amiga 1200 compatible with ethernet cards, memcards and other expansions for the PCMCIA. A nice tip is to get a compact flash card reader etc, which is a nice card that you can buy in mostly every Amiga shop even today. Easy to move data from your nextgen Amiga, PC or Mac to your Amiga 1200. There is also options for those which wants to destroy the nice Amiga 1200 case, to build it up into a Tower home computer. Then you can add Zorro and PCI cards into your Amiga 1200. And this opens its expansion possibilities even further.